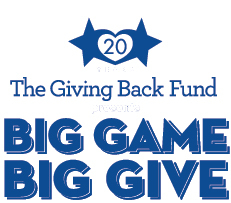 BBO Poker Tables and WSOP Champion, winner of the largest prize pool in WSOP history Jamie Gold team up to impact fundraising through poker in a first-ever customized charitable model to affect change around the globe. 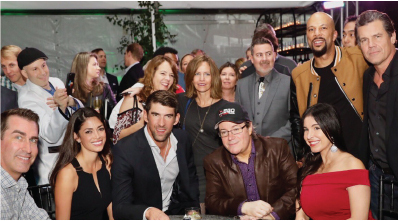 The partnership will focused on a corporate philanthropy model which will thoughtfully bring together the most charitable, top tier celebrities, brands, corporate sponsors and organizations around the world to raise money for charitable foundations. 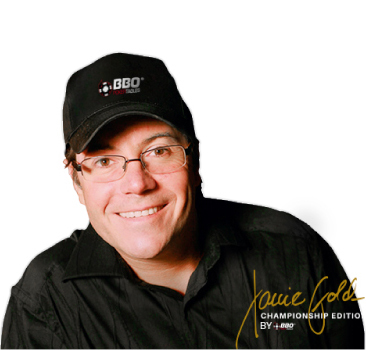 Jamie Gold is the 37th Annual World Series of Poker Champion, and winner of the largest event in history with a 90 million dollar prize pool. Gold is known as the “Poker Philanthropist” for his philanthropic efforts, helping to raise over 400 million dollars through 256 celebrity charity events. Founded in 2006, BBO is a highly recognized international brand that supplies poker tables to its coveted clientele worldwide including high-end casinos, Facebook, Google, NBC, and the NBA Golden State Warriors to name a few. Headquartered in the San Francisco Bay Area, BBO has been featured on shows such as HGTV, ESPN, ABC, DIY, Man Cave, The Price is Right, as well as, Will Smith's 2015 featured film -- "Focus." BBO Poker Tables is a partner and official table provider for the World Poker Tour. 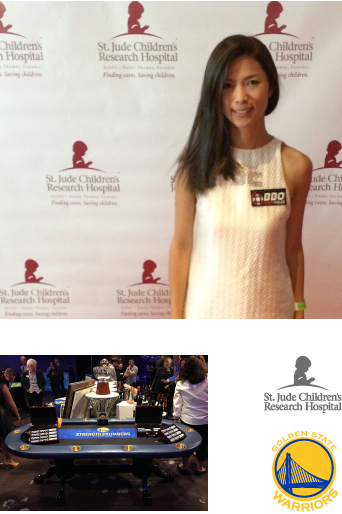 In addition to impact through events, BBO has also created the first ever philanthropy forward signature poker table. The “Championship Edition” Poker Table is exclusively designed by BBO for Jamie, and 50% of the proceeds of the table will be donated to charity. Visitors have the option of having the table signed, or a number of other poker related experiences with Jamie.